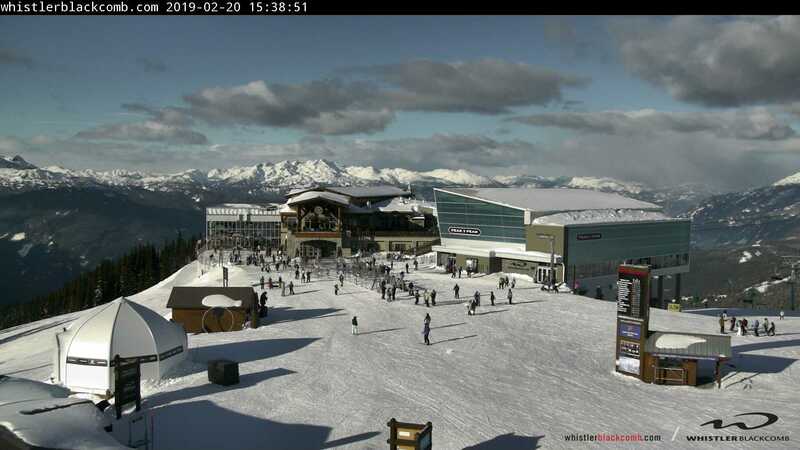 Stay up to date with what's happening on Whistler Mountain with mile-high webcams. Disclaimer: Try refreshing your internet browser if the webcam display window shows an error. Whistler Blackcomb cameras might be offline, so check back with us later. 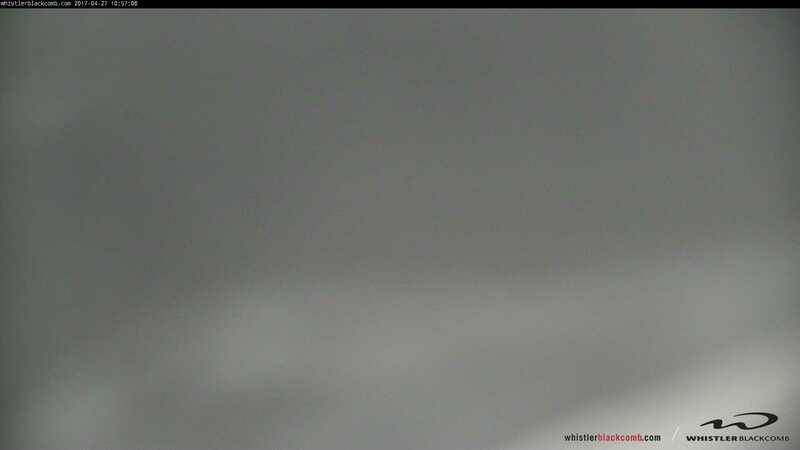 The official Whistler Mountain webcam courtesy of Whistler Blackcomb.